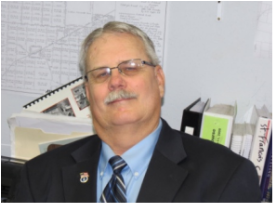 Tim is the Senior Project Manager at Taylor Engineering and has over 20 years of experience in the civil engineering field. He has been with Taylor Engineering since 2003 and has been a part of ownership since 2011. While involved in all aspects of the business, Tim primarily oversees all water and wastewater projects. He graduated from the University of Missouri with a degree in Agricultural Engineering. Prior to his arrival at Taylor Engineering, Tim spent almost 10 years with the Missouri Department of Natural Resources. During that time he worked in regulatory compliance, plan review and permitting for agrichemical facilities, animal waste facilities, water treatment facilities and wastewater treatment facilities. 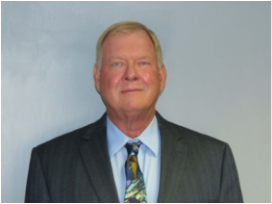 Patye is the Operations Manager at Taylor Engineering and has over 35 years of experience in the civil engineering field. 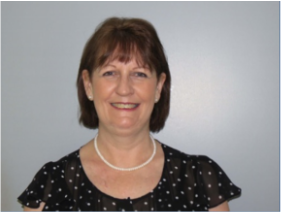 She joined the staff over 20 years ago and has been an influential part of the company’s development, capability and reputation. She has been a part of ownership since 2011. Patye graduated from the University of Missouri In Rolla with a B.S. in Civil Engineering. Patye is involved with all aspects of the business, she manages business operation and oversees the land planning and development projects. Patye also coordinates the survey department scheduling. 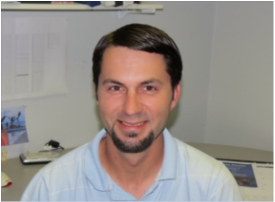 Joe is the Materials Testing Manager at Taylor Engineering and has over 10 years of experience in the civil engineering field. He joined the staff in 2008 and has become a valuable asset to the company. Joe became a part of the ownership group in 2012. He graduated with a B.S. Degree in Civil Engineering from the University of Missouri in Kansas City. Not only does Joe manage the Materials Testing Division but he also is charged with stormwater analysis and design projects. He also works alongside Patye with land planning and development projects. Mike is the Senior Engineering Technician at Taylor Engineering and has over 30 years of experience in the construction management, testing and inspection field. He has been performing all types of material testing and inspection for Taylor Engineering since 1989. 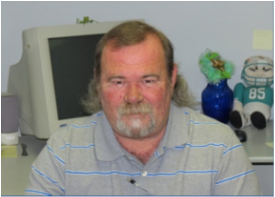 Mike is nuclear gauge certified and is experienced in operating the soils and concrete lab. Keith is the Chief of the Survey Department at Taylor Engineering. 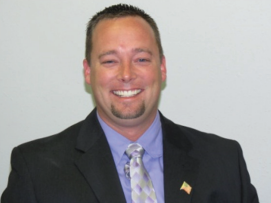 Keith holds an Associates Degree in both Applied and Advanced Technology from Mineral Area College. 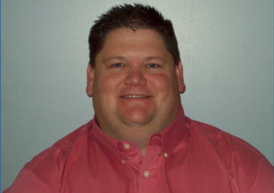 Keith has been a licensed surveyor since 2004 and has been a part of the Taylor Engineering team since 1998. Prior to becoming a surveyor he was a draftsman and engineering technician. He has ample experience in all types of surveys including alta surveys, topographic surveys, boundary surveys, and staking projects among others. 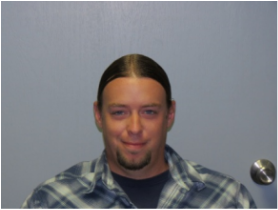 Jonathan is the Survey Crew Chief at Taylor Engineering and has over 14 years of surveying experience. He has been a crew chief since 2005 and has been with the company since 2002. Jonathan is expert at GPS equipment use along with traditional total station surveying. Jonathan is also responsible for drawing up field notes and creating computer files.